LUKIES, here’s your chance to catch Lunafly performing live in Singapore! Lunafly will be holding their first showcase in Singapore at the Hard Rock Cafe this coming May 12th.Prior to debuting, Lunafly made their musical mark by releasing self-composed songs “Superhero” and “You Got That Something I Need” onto iTunes. Consisting of Teo, Yun and Sam Carter, the group debuted under Nega Network (home to Brown Eyed Girls and Sunny Hill) in September 2012. 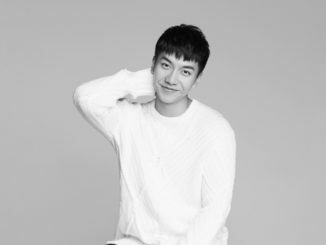 Leader Sam Carter, of Korean-British descent, gained popularity through his participation in MBC’s singing competition, Star Audition: The Great Birth 2. With the release of their official debut single “How Nice Would It Be”, Lunafly received a lot of interest and positive response. They have formed an identity as an acoustic band, setting them apart from the typical dance-performing K-Pop idol group. 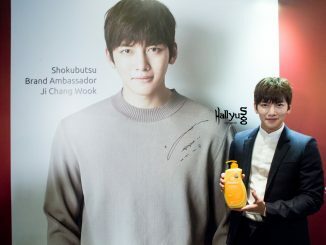 Despite not having official promotions on music broadcasting stations, they have a steadily-growing fan base not only in Korea but around the world. VIP & Cat 1 priority sales will commence on 10th March 2013, 10PM. Official ticket sales will commence on 14th March 2013, 10AM. *Only 300 tickets are available for the showcase. Tickets can be purchased online via http://www.lunafly.eventbrite.sg or alternatively, email to [email protected] for those who are unable to purchase it online. For more details, check out JNation Entertainment on their Facebook page HERE! 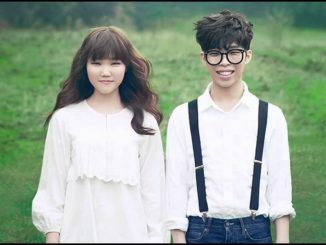 [UPCOMING EVENT] Get Ready To Hear Akdong Musician Perform Live In Singapore!